This is huge news! UK-based indie/math rock band Foals are back with a hell of an announcement! The band has been working on new material for some years after the release of 2015’s What Went Down. Starting as a math rock outfit, Foals developed their sound and shaped into a modern indie rock band able to fill stadiums. Now they are recapping some of their early sounds for “Exits”, a brand new single, off their upcoming record Everything Not Saved Will Be Lost Part 1! Accompanied by the release of all tour dates and the official announcement for their fourth full-length record, the band gave us “Exits”. This song sounds a little like the early days of Foals enhanced with a more structured way of composition. There’s math rockish elements within the guitar sounds and a very psychedelic and hypnotizing vibe within the groove of the track, while Yannis’ vocals provide the catchiness. The very ending even features a little solo and some oriental sounding instrumental passage that really goes trippy! With the announcement, the band also posted the following statement. So thank you for yr support & love. We can’t wait to share the new albums with you & to see yr faces in crowd out on the road. Get ready for all the bangers on the way. Everything Not Saved Will Be Lost Part 1 will be released on March 8, while Part 2 is set for release in autumn 2019. 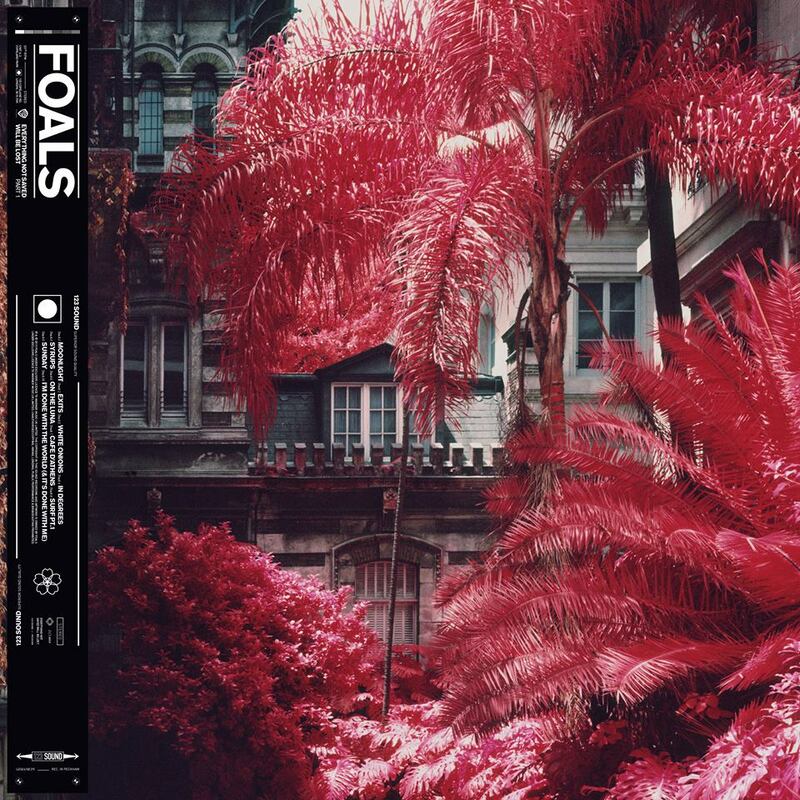 Foals follow the trend and split up their record as well. Similar actions have been made by Between The Buried And Me or Born Of Osiris recently. In comparison to these bands, Foals took ten full songs and put it on the first part detailed in the following track list. So, maybe we will get a magnum opus by Foals this year! Make sure to grab your tickets, save your pre-orders (because Everything Not Saved Will Be Lost) and follow Foals on their social media channels (Facebook | Instagram | Twitter)! Previous PostSwervedriver - "Future Ruins"